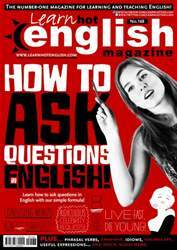 Digital Subscriptions > Learn Hot English > 168 > The Dark Knight… Why so Serious? One of Heath Ledger's most famous roles was as the Penguin in the Batman movie, The Dark Knight. The previous Batman movie in this sequel, Batman Begins (2005), centred on the fall of a corrupt gangster,. However, this film was about The Joker and his attempts to wreak havoc in the streets of Gotham City. Batman (played by Christian Bale) teams up with district attorney Harvey Dent (played by Aaron Eckhart) in an attempt to purify the corrupt city, and get to the root of a series of murders. 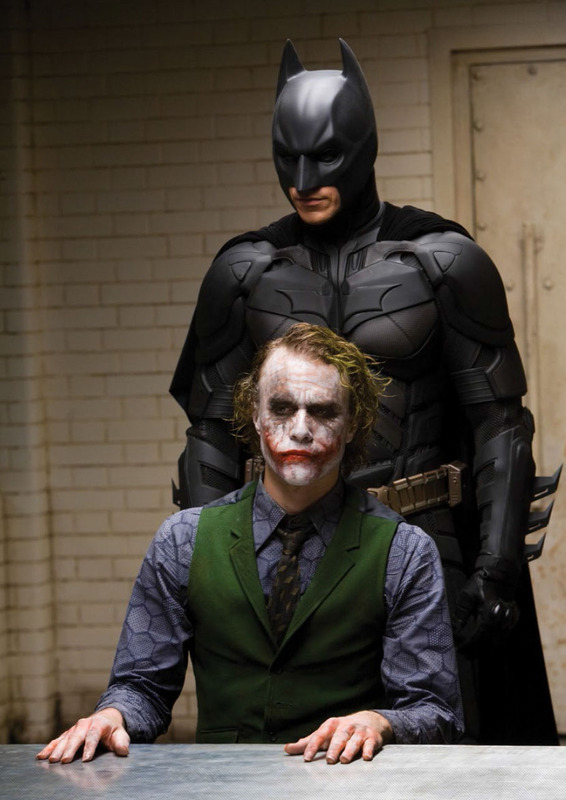 During the film, The Joker (Heath Ledger), a sociopath with no sense of morality, and Batman meet. They are forced to confront each other while battling their own personal demons.